About Us | Durable Cool Roofs, Inc. 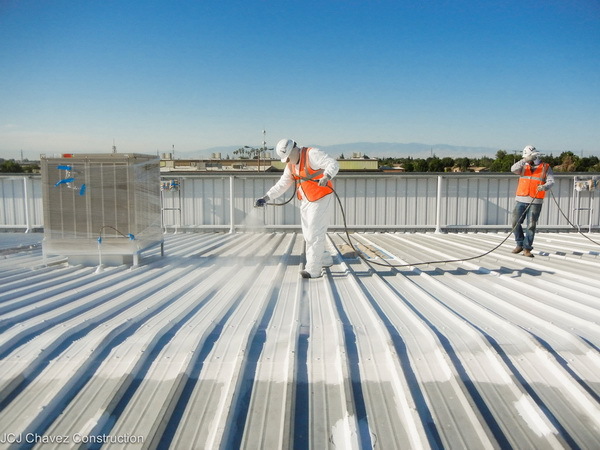 Since 2009, Durable Cool Roofs, Inc. has been a successful roofing corporation providing low and steep slope roofing solutions for commercial building owners, property management companies, and actively seeks municipal and government projects. Our senior management team has decades of combined experience in specifying and installing on commercial and industrial buildings. Our senior management team has decades of combined experience in specifying and installing on commercial and industrial buildings. We are a full-service roofing company committed to providing the highest quality materials installed by trained technicians on each and every product, regardless of size. Our sales, consulting, and estimating personnel have extensive knowledge and years of experience in the roofing industry. Additionally, we possess the ability to determine application, specifications, and system requirements for all roofing systems we specify.